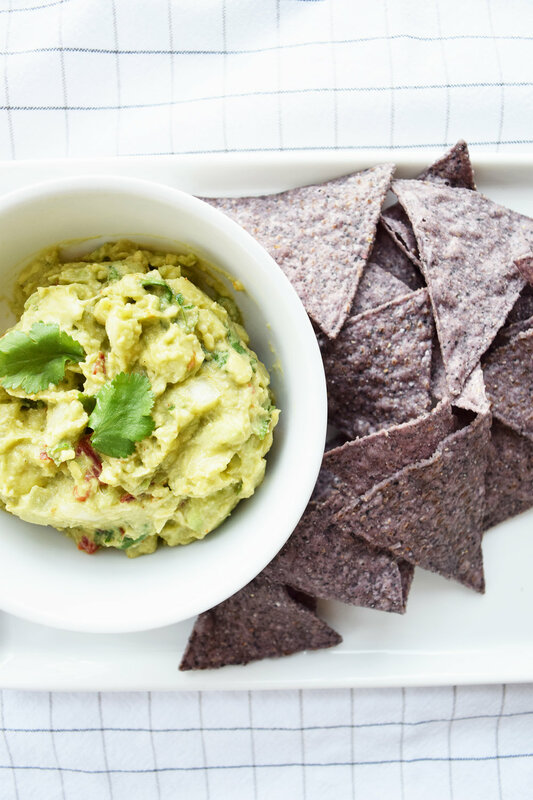 Guacamole seems like a simple dip to throw together. Afterall, it is just a few ingredients thrown into a bowl and smashed up. Do we need a recipe for something so simple? Unfortunately, there is some lousy guacamole out there friends like whipped guacamole or guacamole with peas. The below is a classic, delicious and party-worthy recipe. Step 1: In a large bowl place the scooped avocado and lime juice, toss to coat. Drain, and reserve the lime juice, after all of the avocados have been coated. Step 2: Use a potato masher add the salt, cumin, and cayenne and mash. Fold in the onions, jalapeno pepper, tomatoes, cilantro, and garlic. Add 1 tablespoon of the reserved lime juice and combine. Step 3: Let sit at room temperature for 1 hour and then serve. 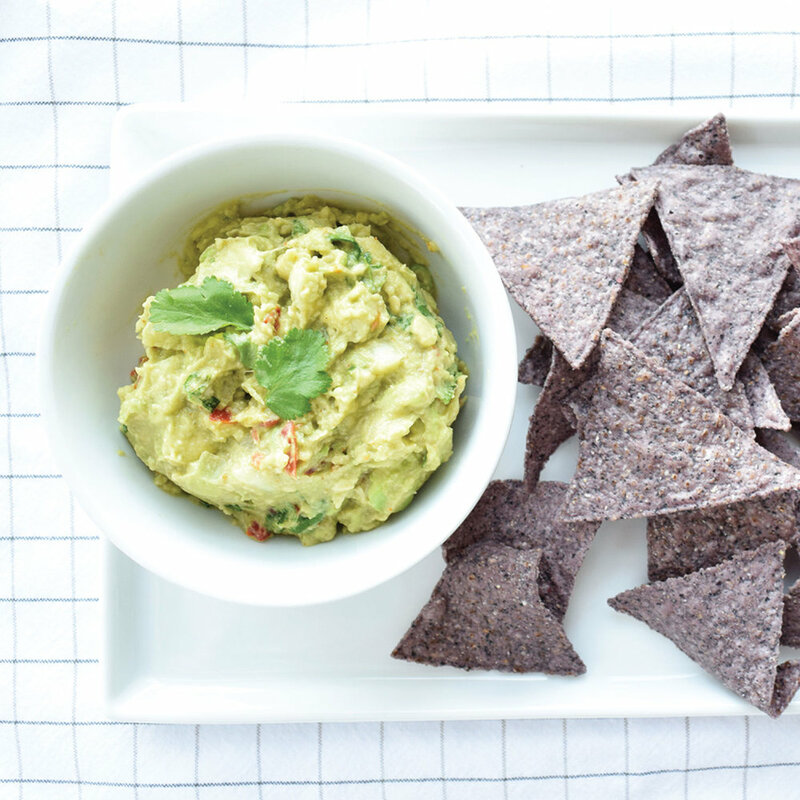 Now, let's grab the chips and cheer for team guac!